If you have forgotten your password, you can reset it by following these steps. 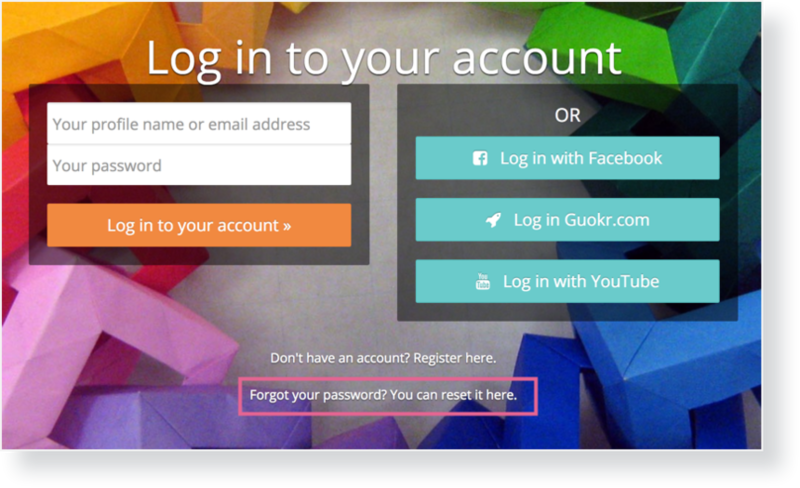 On the login page, click Forgot your password? You can reset it here. Fill in your email address and click Reset Password. Check your email for an email from us (be sure to check your Spam folder as well) and click on the link in the email. Create a new password and click Reset Password.